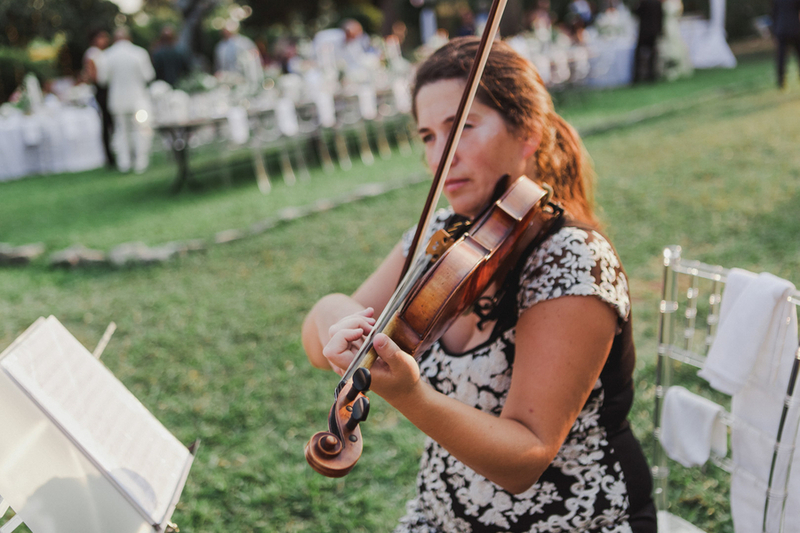 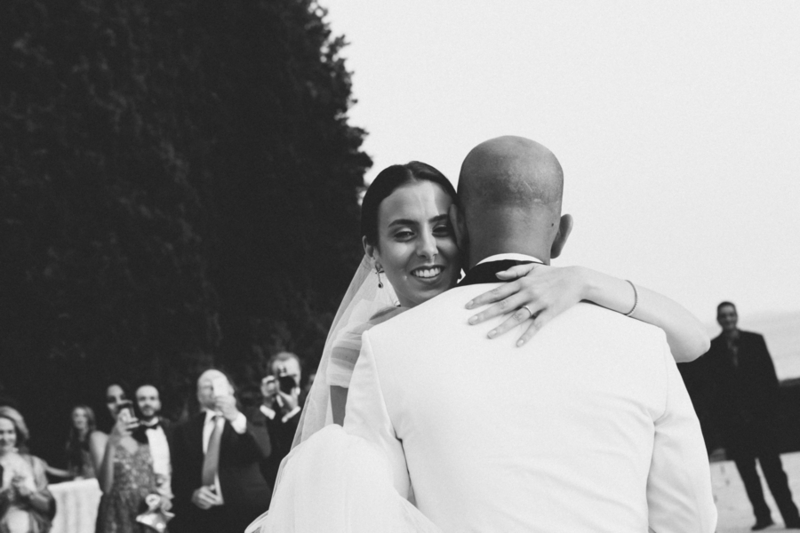 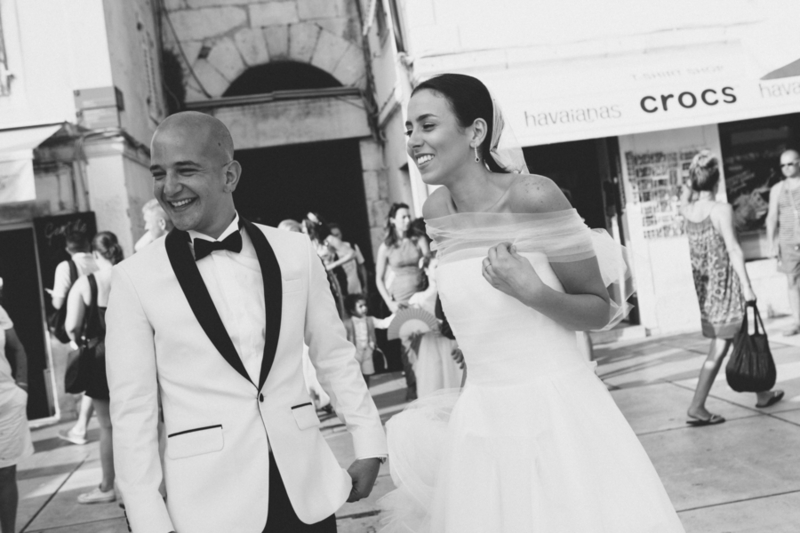 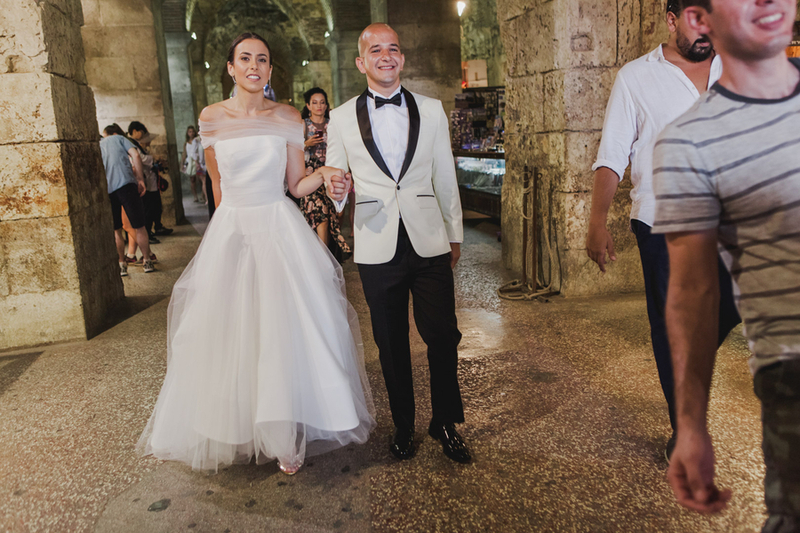 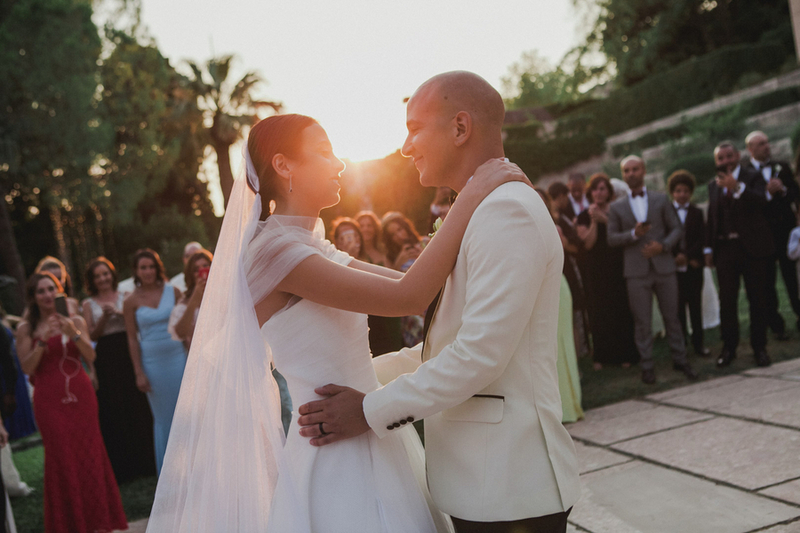 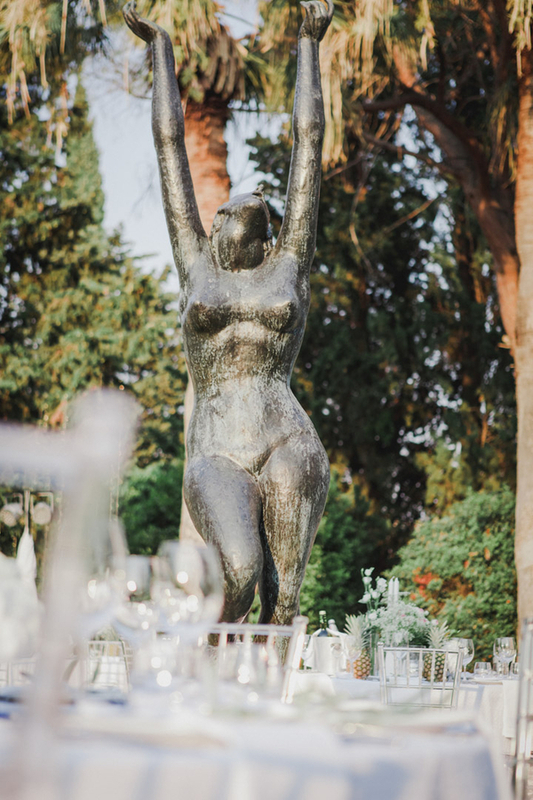 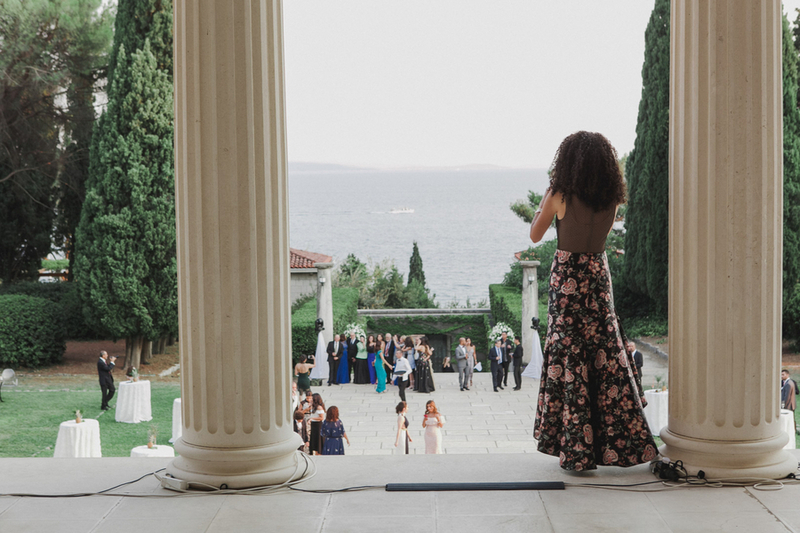 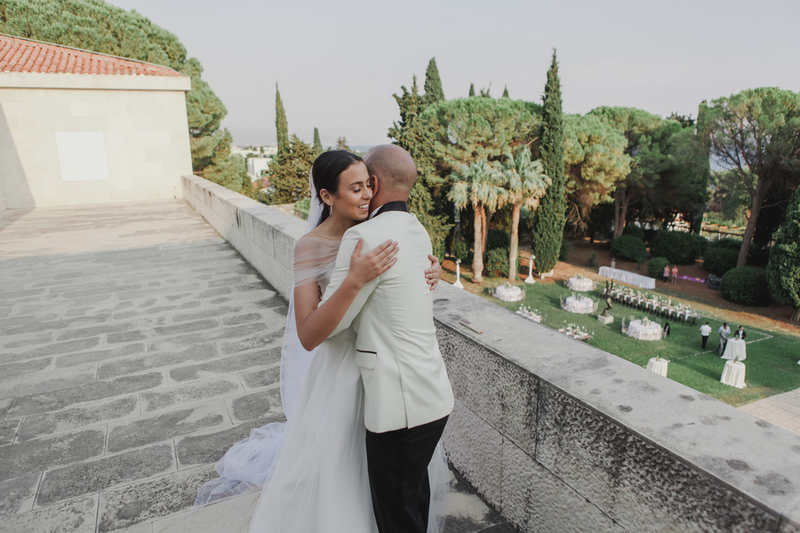 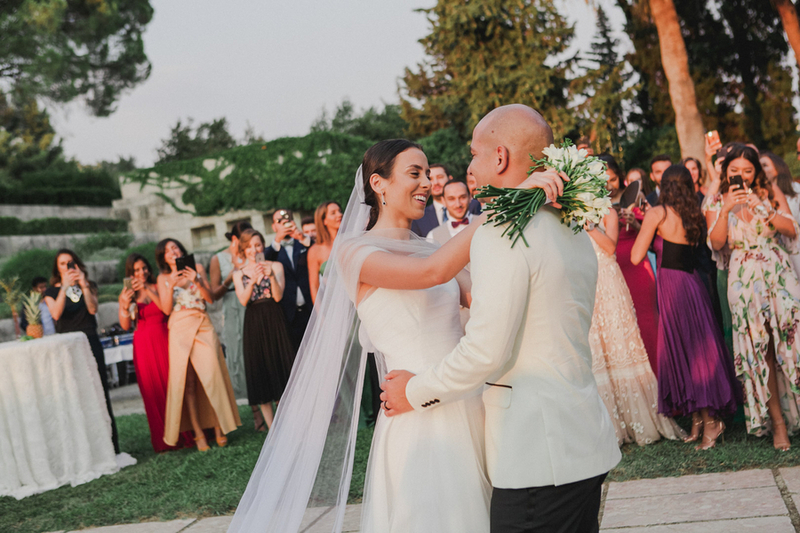 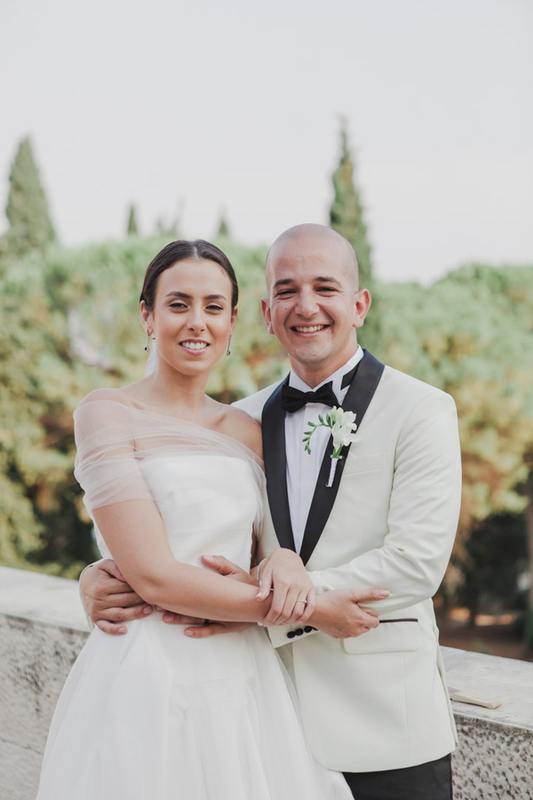 Reem and Salah’s Croatia wedding was the epitome of what a destination wedding should be – intimate, fun, with a wow factor that leaves guests speechless. 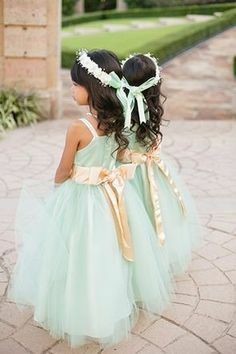 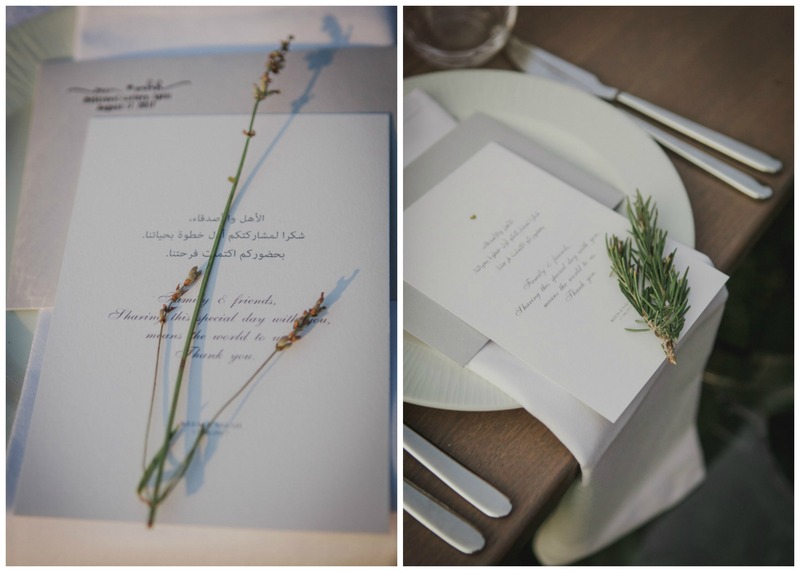 Indeed, it’s one of those weddings that we can call ideal. 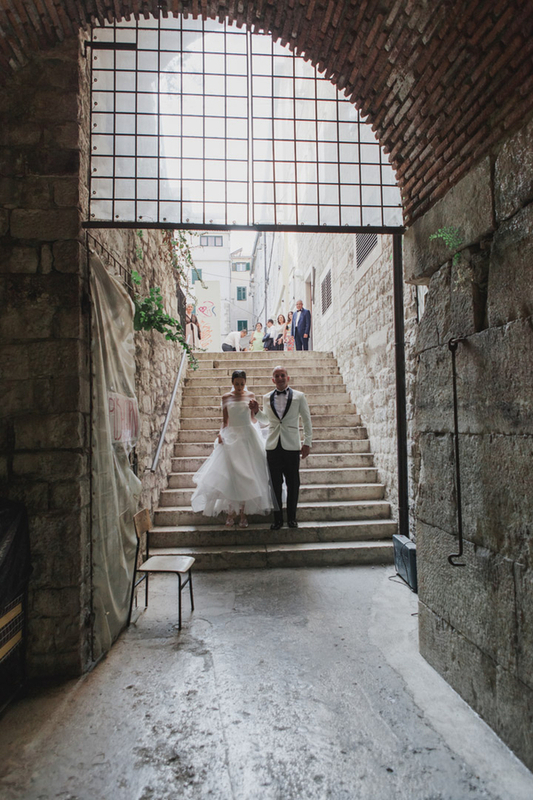 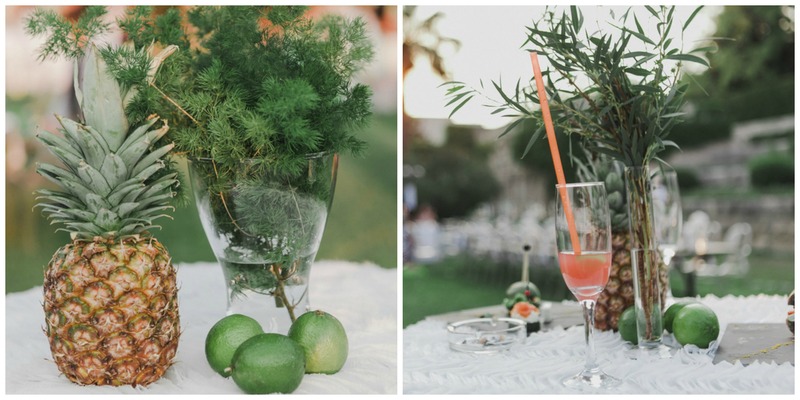 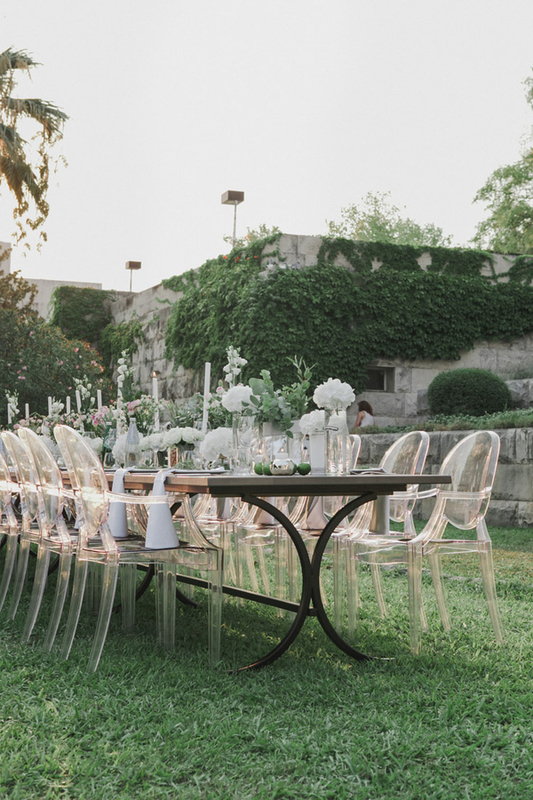 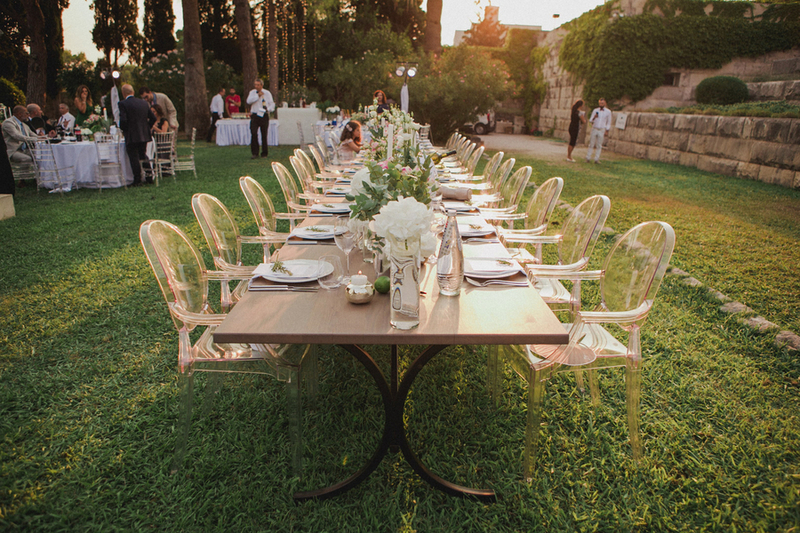 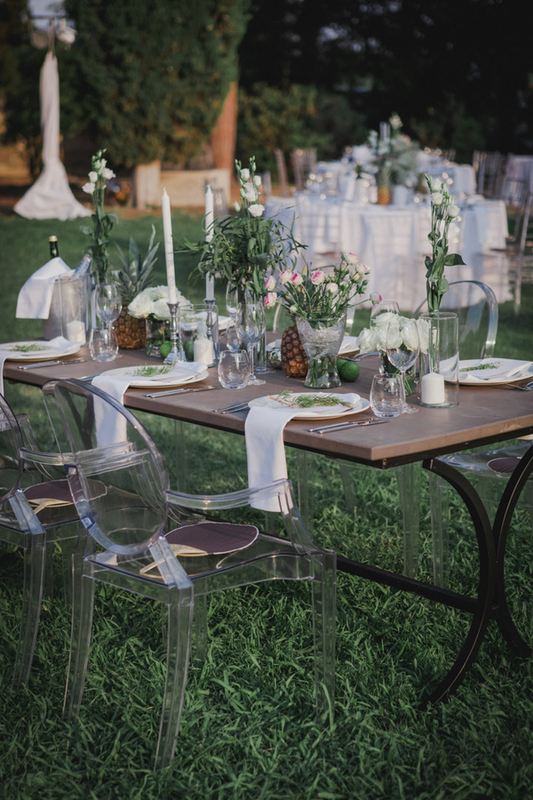 The Wedding Haven, in coordination with Destination Croatia brought the bride’s ‘Market’ theme wedding to life. 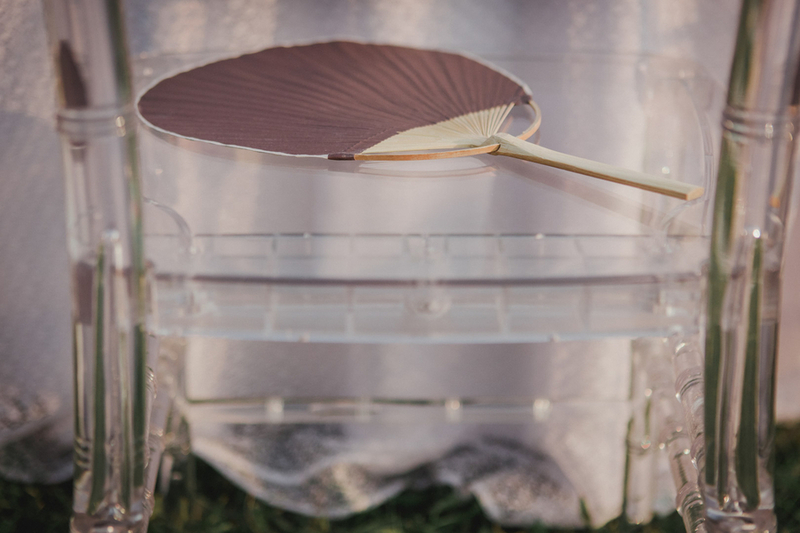 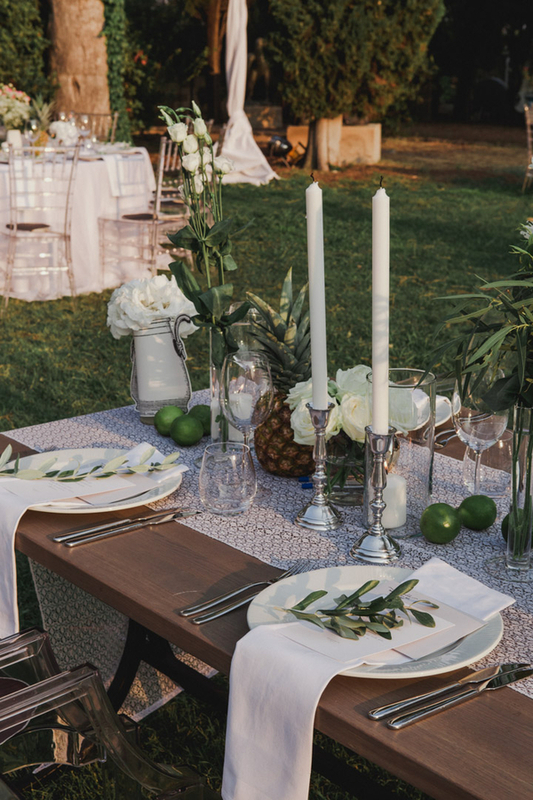 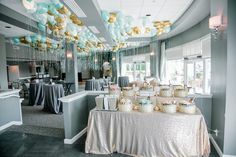 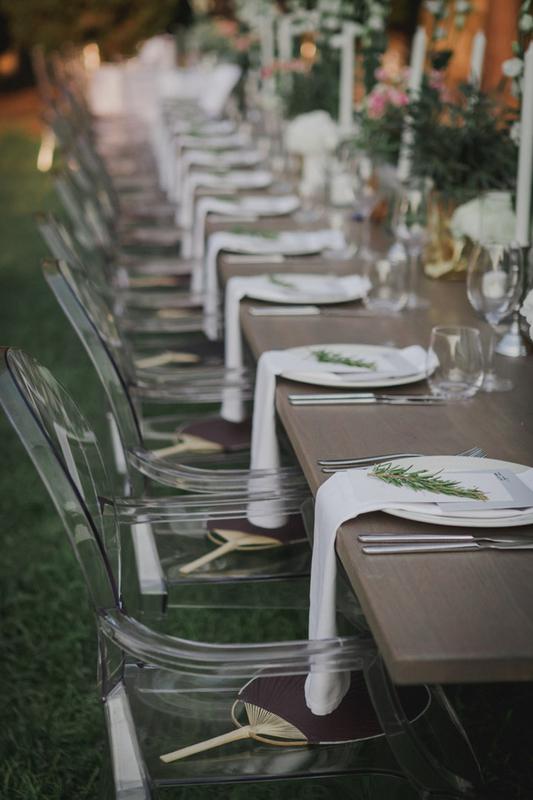 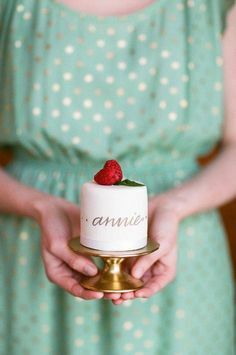 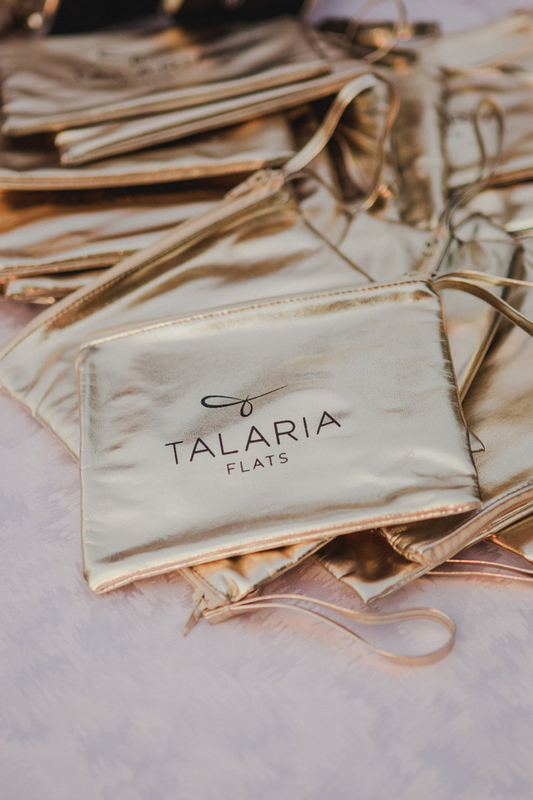 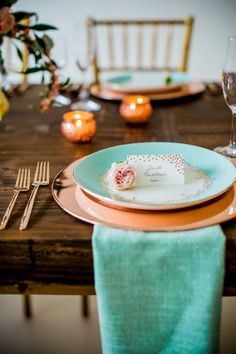 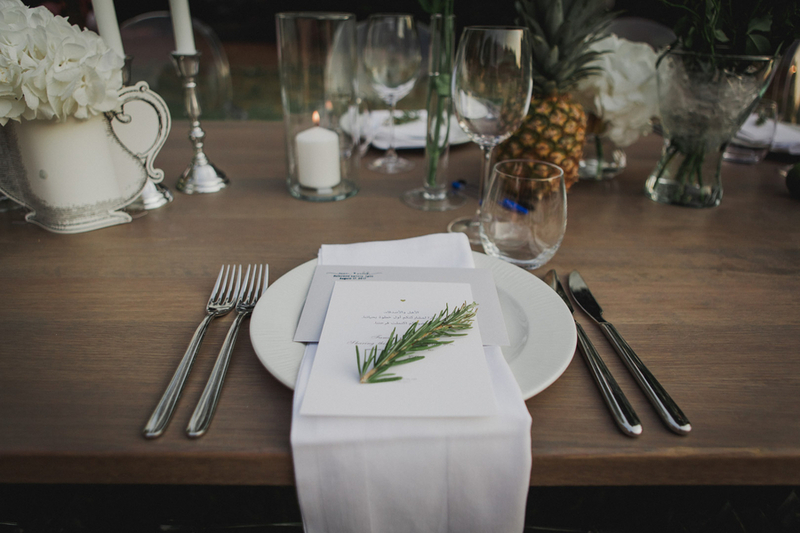 Working closely with the bride and groom, they helped create and capture the entire day, which included a multitude of differed styled vases, candle holders, pineapples and fruits, and lace table covers. 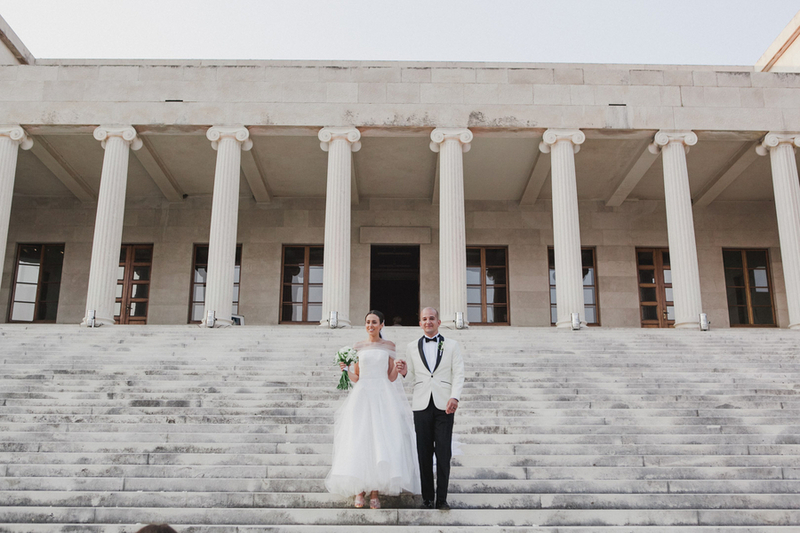 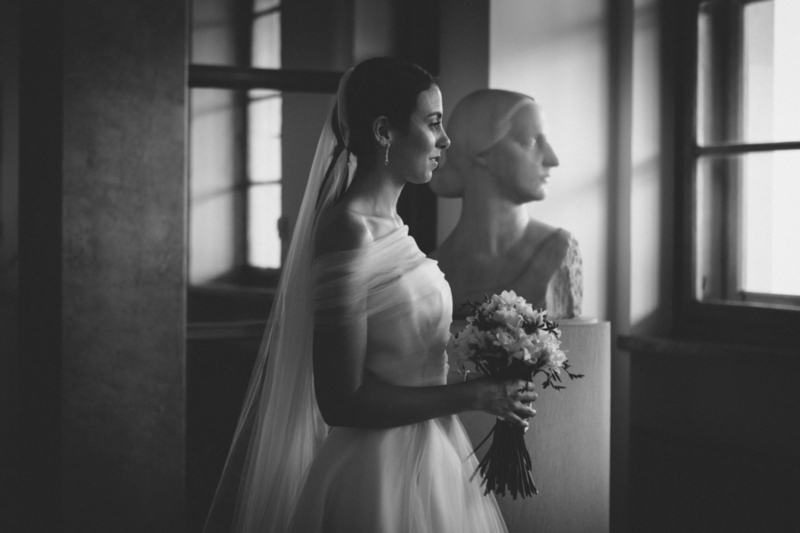 The wedding took place at Ivan Meštrovi Gallery; an art museum dedicated to the work of the 20th-century sculptor, Ivan Meštrovi. 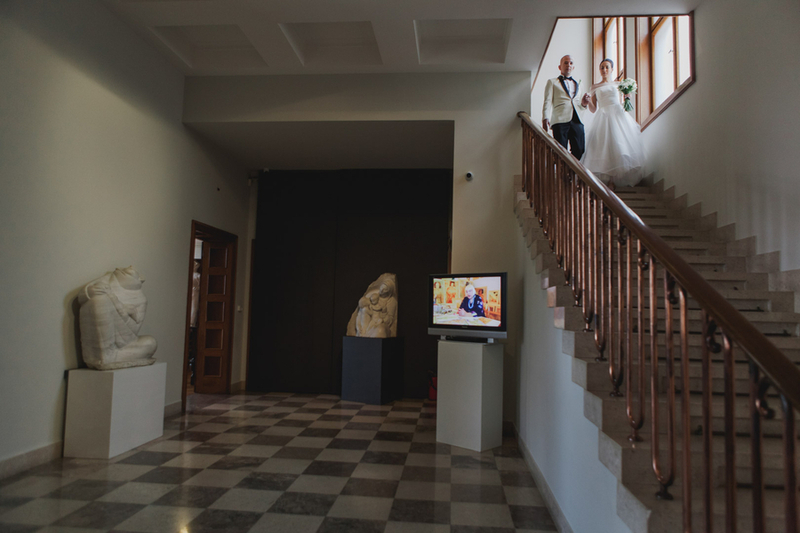 The gallery preserves and presents to the public the most significant works of Meštrovi, and is in itself an art monument. 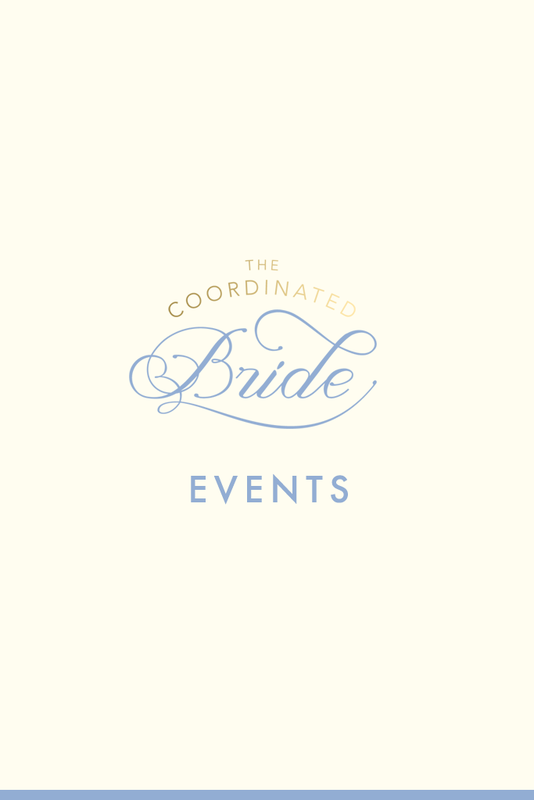 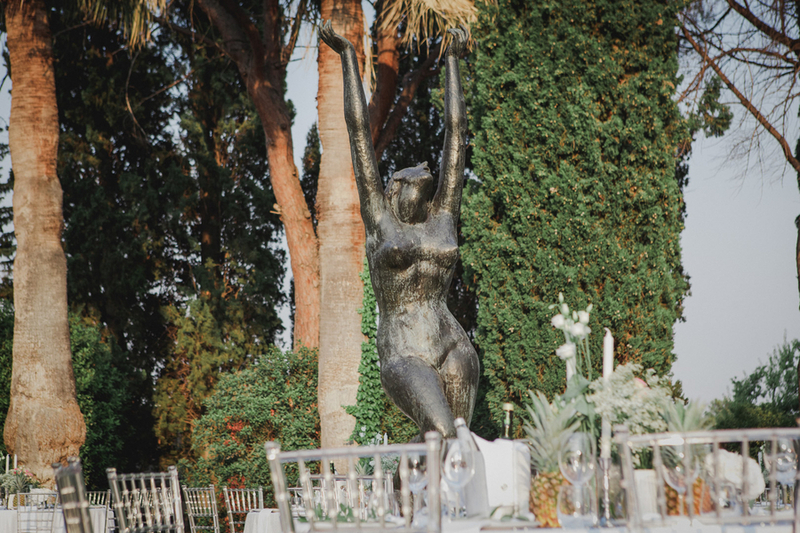 It’s the perfect venue to celebrate luxury, grandeur, and elegance. 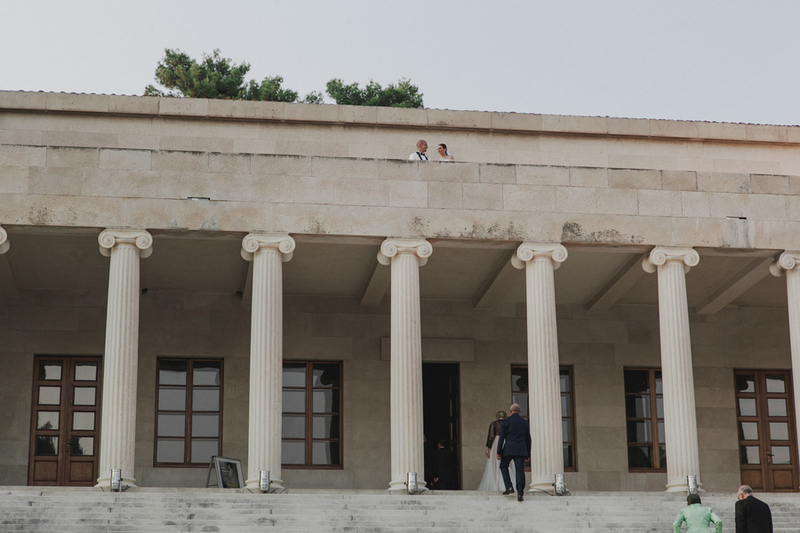 The gallery’s building and grounds were based on original plans by Meštrovi himself, and included living and working areas, as well as exhibition spaces. 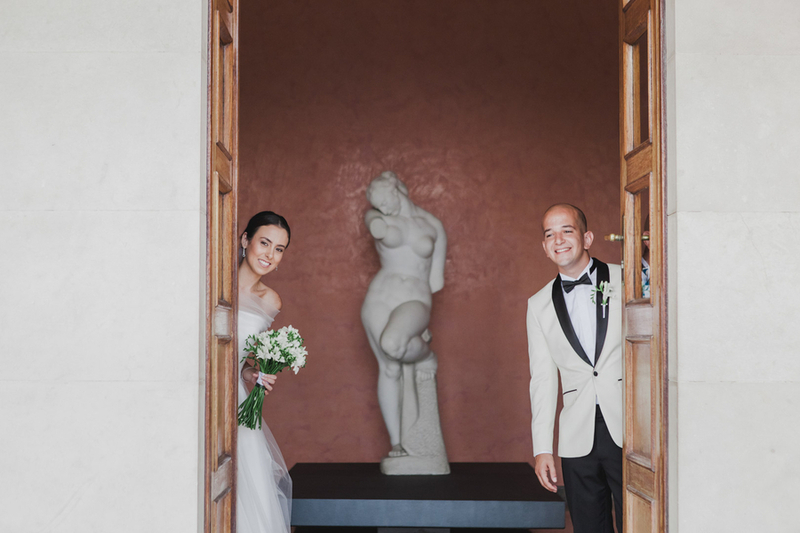 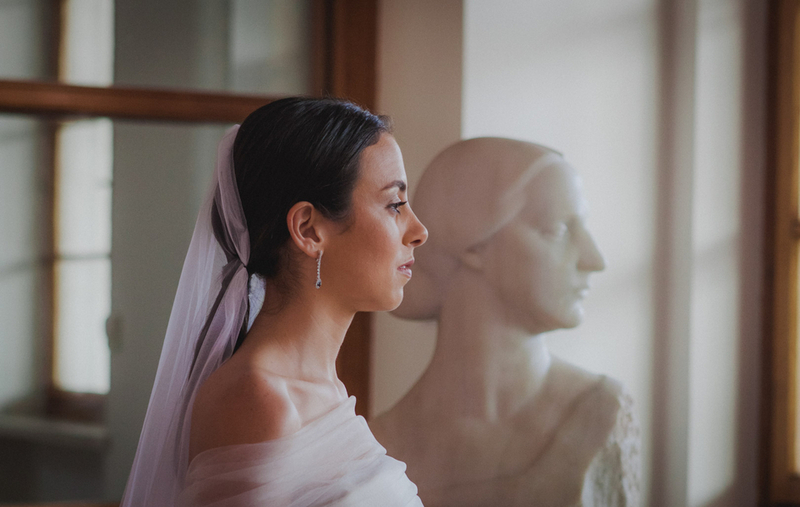 Surrounded by the artist’s masterpieces, this wedding it was nothing short of a fairytale. 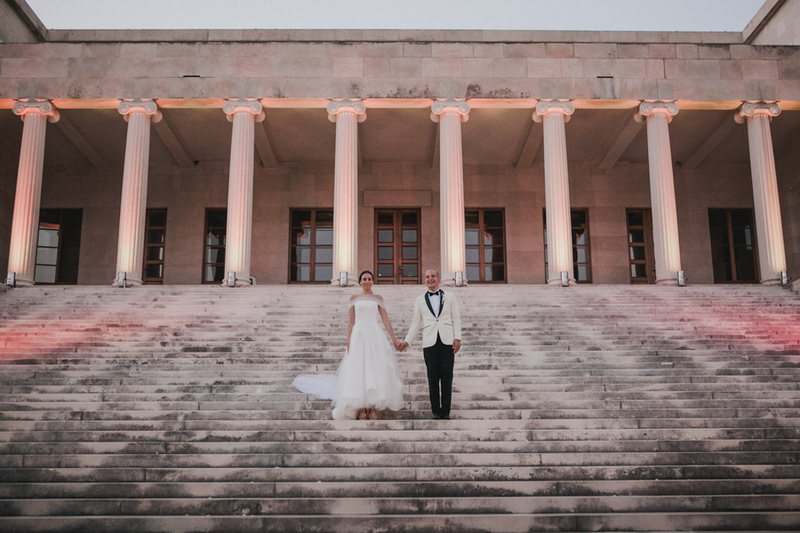 The grande staircase used for the couple’s main entrance, the columns of the gallery which gave that wow factor, and the sculptures that added a touch of luxury, along with the mix of greens, whites, and pinks from the centerpieces, blended perfectly giving the wedding a “nature meets luxury” aura. 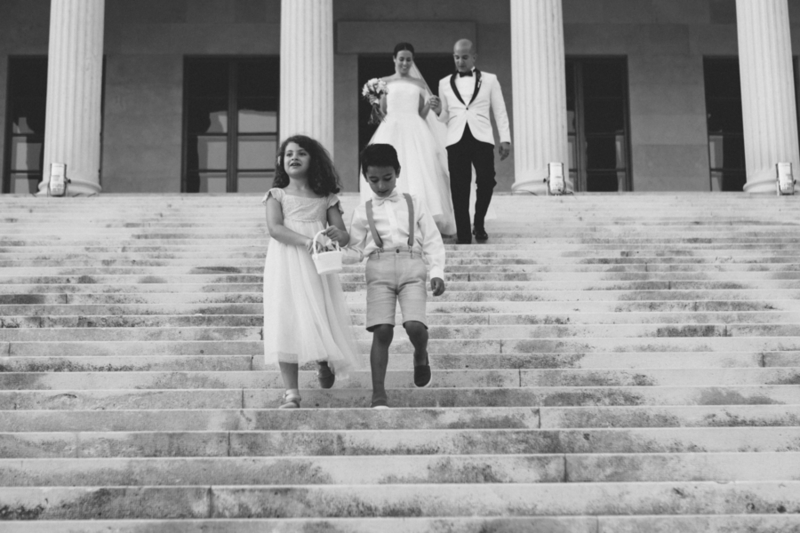 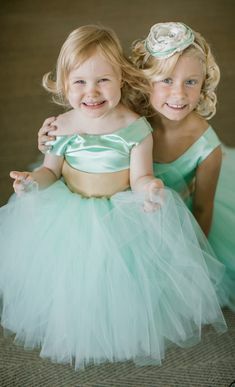 Without further adieu, here are some of our favorites from the wedding!